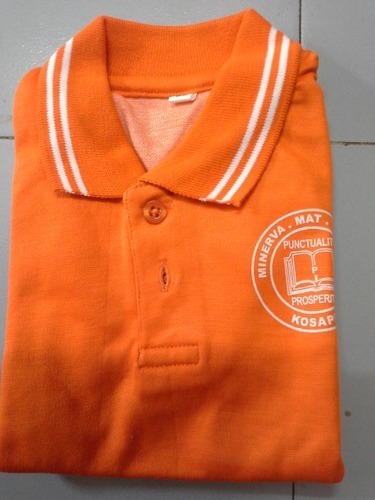 Established as Manufacturer and Wholesaler, we offer an impeccable range of School Uniform, Corporate Uniform, Institutional Uniform, Chef Coat, Lab Coat, Housekeeping Uniform and many more. We are engaged in manufacturing, supplying and wholesaling a wide range of school uniform, corporate uniform and many more garments. These are admired for their designer look and fine finish.